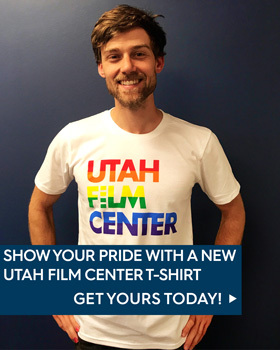 Utah Film Center’s Media Education programs introduce students and teachers to the power of film as a teaching resource and improve students’ media literacy through film screenings, discussions, workshops, and classroom lessons that will increase student engagement, comprehension, and critical thinking while supporting core curriculum requirements for arts education. This school year our Media Education team is presenting free opportunities throughout the state for teacher professional development, in-classroom presentations, and field trips. Learn more about the classes and activities offered below. An intensive professional development initiative to train social studies educators (grades 4-12) to facilitate the production of student-produced documentaries into history, civics, humanities, and social sciences curricula. The Filmmaking in the Classroom workshops are two-day fully-funded workshops for educators and community youth leaders grades 4-12 interested in incorporating filmmaking and storytelling into instructional content. *Registration will open in July 2018. A documentary collection of films with accompanying study guides for grades 6-12 to initiate meaningful classroom discussions and activities around topics relevant to young people today. This is an accredited program available to teachers to use in the classroom. The documentaries and corresponding curriculum materials are constructed to help deepen STEM content learning, enhance STEM literacy, and excite students about potential STEM careers. 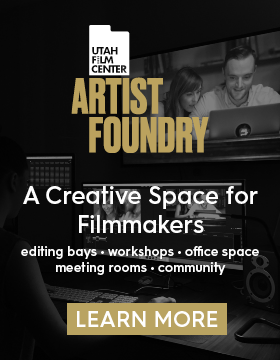 For your school to receive a Film Spark Volume II manual, contact Film Spark Program Director Rick Wray at rwray@utahfilmcenter.org and plan to attend one of the workshops below. The In Your Classroom program helps students develop the habits of inquiry and skills of expression to competently apply literacy skills to media and technology. For the 2018-19 school year, we are launching Moving Stories, a K-12 immersive media (VR/AR) interactive presentation, where one of our professional artists takes your students on an exploration of new dimensions of storytelling, using virtual and augmented reality. We will also continue to offer our popular Behind the Animation presentation, sending a professional animator to your classroom to lead students grades 3-12 through the creative process of making an animated film. 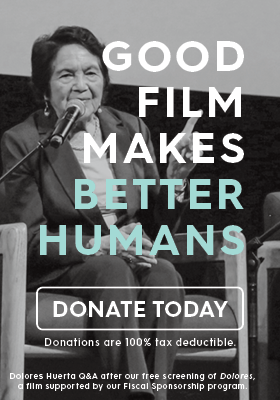 Offering free film screenings for youth at prominent venues, accompanied by a director or professional artist-led Q&A and study guides to promote critical thinking and give students a film festival experience. POPS connects professional arts organizations’ education programs with schools, teachers, and administrators across the state. 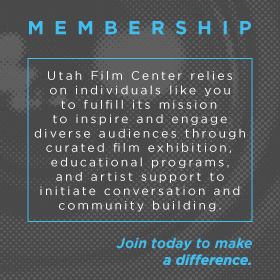 Our unified goal is to provide critical arts learning experiences with professional artists for students and teachers, an effort that supports the state’s core arts standards and presents equalized arts education opportunities to all Utah schools.